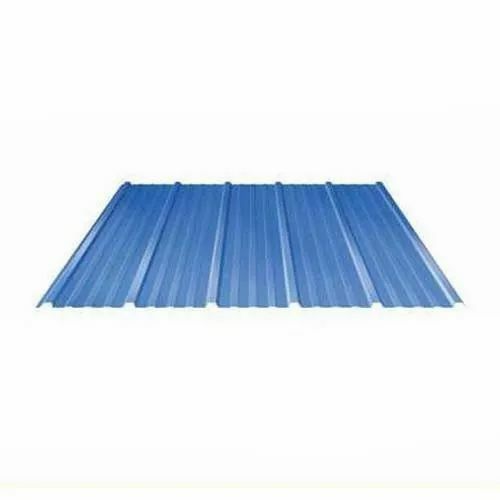 So as to accomplish high level of customer trust, we are keenly involved in offering TATA Galvanized Roofing Sheets. We offer them at reasonable rates. Established in the year 2009, Vasudev Steel is the leading Manufactuer, Wholesale Trader and Service Provider of Turbo Ventilator, PEB Structure Shed, FRP Roofing Sheet, Mild Steel Structure Shed and many more.